The distinguished 2018 Pan African Virtuous Women Awards, have recognised the unchallengeable honour of outstanding women in Africa and beyond. 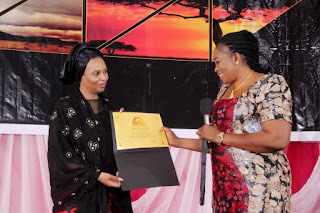 The prestigious Award event which was hosted in Nigeria, honoured committed, diligent and upright women in various sectors of life. Amongst the prominent beneficiary of the award, is her Excellency, Barr. 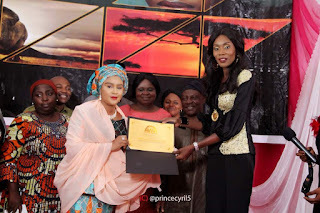 (Mrs.) Annah Darius Ishaku, wife of the Executive Governor of Taraba state, Chikezie Ijeoma, Actress Namia Roberts, speaker of Anambra state house of Assembly, Rt. Hon. 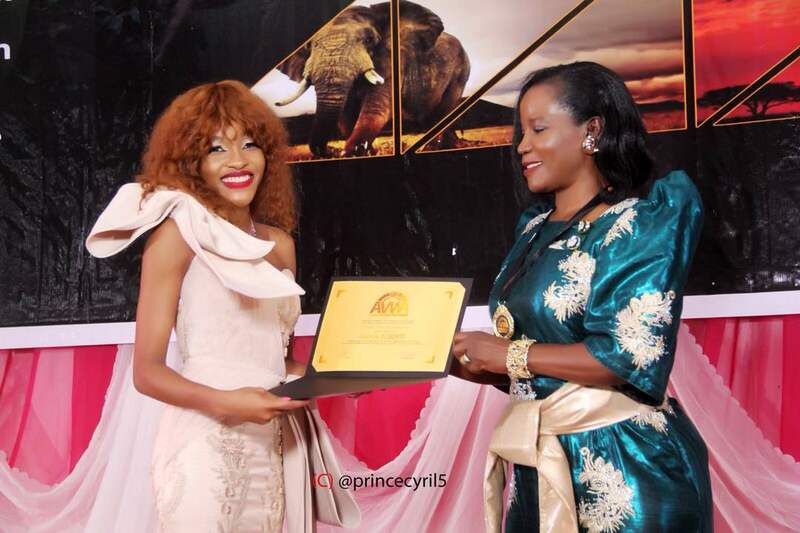 Rita Maduagwu and other distinguished award recipients across Africa. 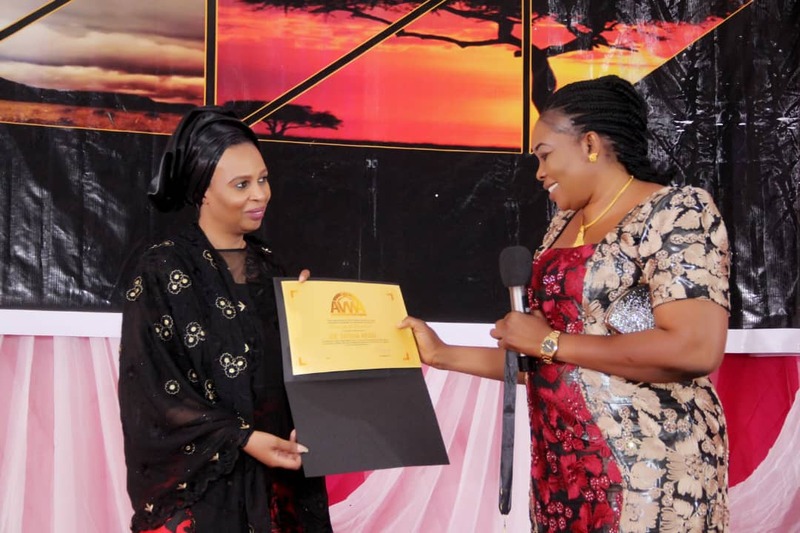 The 2018 edition of African Virtuous Women Award was themed: "Focus on the Rights of Women and Gender Based Violence". 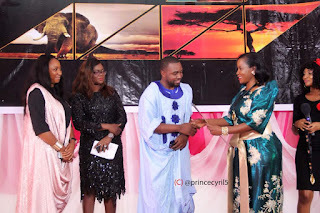 The event was hosted by Africa's legendary compere Dr. Ayuba, as the awards ceremony kicked off with performances from various Pan-African Cultural Troupes with an intriguing Keynote Address by Barr. Mary Ekpere-Eta, DG of Women Development Centre, Abuja. 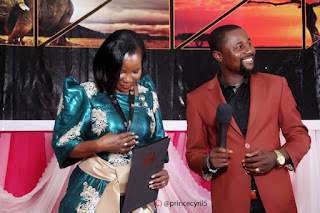 However the honour bestowed Lady Chikezie Ijeoma, the founder of Help Keep Clean Foundation, and recent Ex-Miss United Nations World Habitat, for African Women Health Advocacy, was with regards to her heath campaign and hand washing sensitization in Nigeria and Africa. 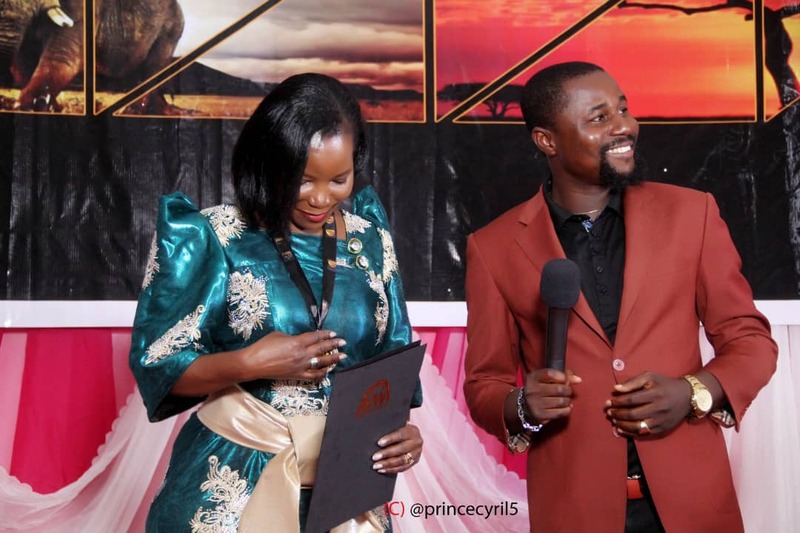 Lady Chikezie has proved herself beyond all reasonable doubts to be virtuous, upright and diligent, regardless of the mammoth challenges she faced, especially in her career in a made dominated field. 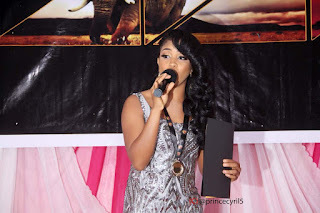 The amazing recognition of 19 year old Actress and producer Namia Robert was in view of her remarkable sacrifices and creative collections in Film making and production. Her innovative contributions in the movie industry was indeed a significant yardstick upon which her recognition was measured. Namia Roberts who doubles as the director of a newly established Pro-Lux Studio received her award in a sincere display of joy and appreciation, and stated that it was a reward on the hard work she committed into her career pursuit. 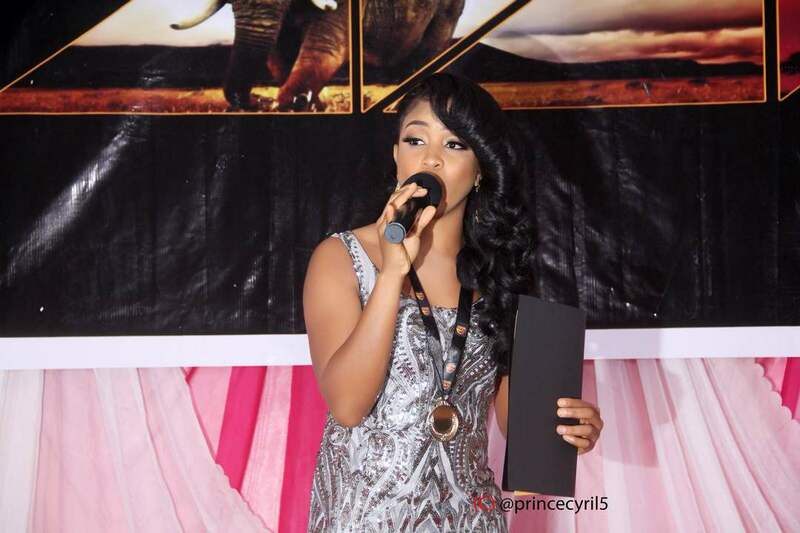 Reacting to the award, our source confirmed that Namia Roberts was astonished by the well deserved honour she earned. Other winners include Reputation Poll International, Executive Director of Kampala Capital City Authority, Dr. Jennifer Semakula Musisi (African Agent of Change Award), Hajiya Samira Jibir (African Woman in Education), Liberia's Benita Urey (African Young Philanthropist Award), Morrinna T Gbessage, Grace Hawa Weah, Hon. 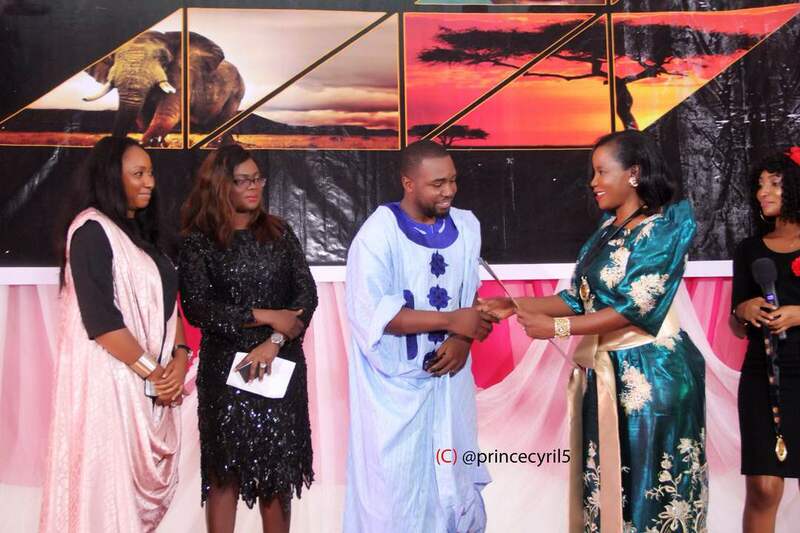 Alice Gorpu Yeebahn, Ebele Enemchukwu, Ellen Chinwenga (Award for African Woman in Sports), Amb. Uyi Odinuwe, Majority Leader, Parliament of Liberia, Hon. Munah E. Pelham-Youngblood. Also special recognition awards for their individual contributions towards Africa included Hon. Jessie Majome, Uloma Rochas Nwosu, Bill & Melinda Gates Foundation and Queen Adebukola Ojo.